Hi, I’m Jo and I help people to feel better about themselves. I offer warm and caring listening that gives people the chance to share their deepest fears and shame. I passionately believe in people and that, whatever happens in life, people are just trying to make it through. There are always reasons why we behave as we do and I help people to understand what those reasons are. This awareness enables people to change the choices that they make. I help people to feel more accepting of themselves and this helps them to be more accepting of others and changes relationships. I bring an understanding of how our brains work to my counselling and I share practical techniques to help people when they feel anxious or out of control. If you choose to work with me you will gain a greater understanding of yourself and your choices and will feel better about yourself. 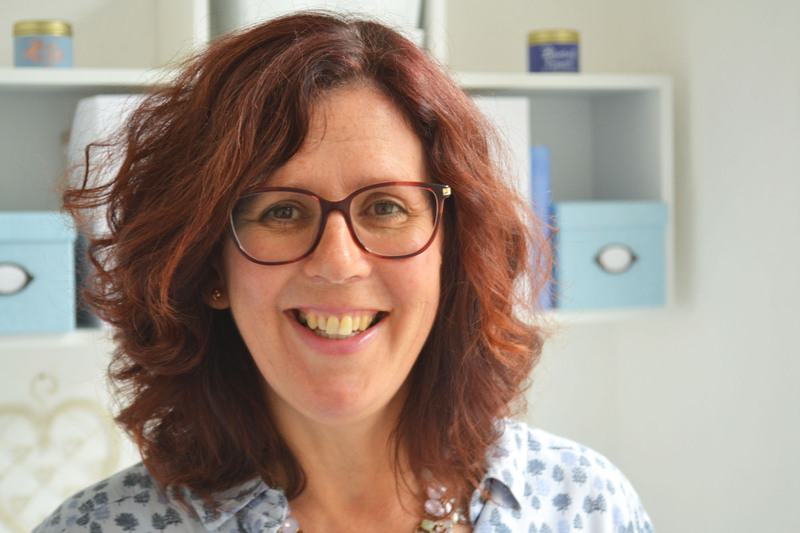 I have ten years’ experience of counselling and have worked with men and women of all ages in my private practice. I also volunteered as a counsellor at Changing Pathways (domestic abuse) and Open Doors (addiction/youth work). I worked as an antenatal teacher for many years so have in-depth experience of pregnancy, the postnatal period, stillbirth and neonatal loss. If you’d like to work with me, either phone me on 07506269473 or email me to arrange an initial, no obligation, consultation. © Copyright 2018 Josephine Hughes. All rights reserved.